Can Dogs Eat Blueberries? 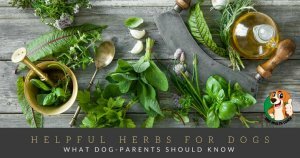 Any health benefits or are they dangerous for dogs? Yes, blueberries are safe for dogs, but like other types of human food, they should be given in moderation. 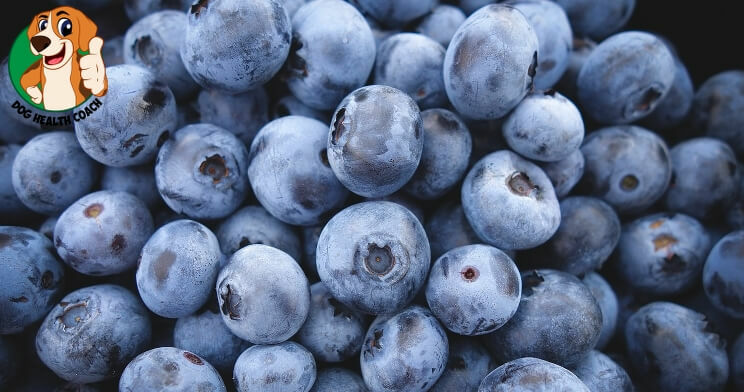 Because of their nutritional value, blueberries are a common ingredient in many pet food products and dog treats. Yes, puppies can eat blueberries, but always in moderation. A few blueberries won’t be harmful, but if your dog eats too many, he/she might end up with digestive upsets. Blueberries are best given as occasional treats, and not part of your dog’s daily diet. How much is enough for your pet will depend on their body weight. A small dog can do well with ten blueberries or less. If it’s your dog’s first time to eat blueberries, try offering 1 or 2, and make sure to keep a close eye on your pooch for any reactions. They can be offered fresh and raw after washing them thoroughly to remove dirt and any pesticide residue. Never give your dog berries that are already old or moldy because it can lead to digestive upsets. Some owners prefer to freeze the blueberries and offer them as a crunchy treat to their pets. 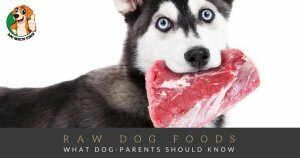 BUT this practice is not recommended because frozen blueberry can be bad for your dog’s teeth, and also there’s the risk of a blueberry getting stuck in your pet’s throat. It is a good idea to avoid giving your pet blueberries that are incorporated in human food, such as cupcakes or pies. Those contain high sugar, which is bad for dogs. Other berries your dogs might like are strawberries, blackberries, and raspberries.